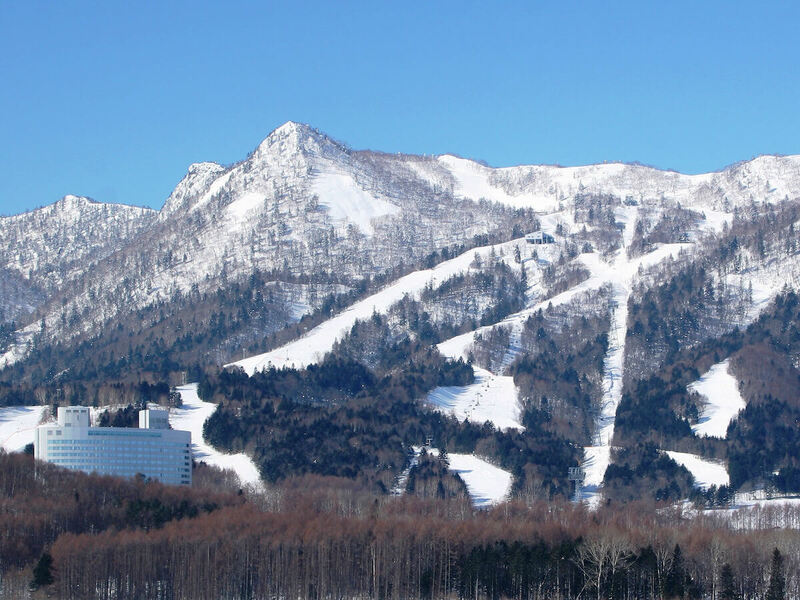 Located in Central Hokkaido, Furano is not as well known as Niseko and Rusutsu in Western Hokkaido, although that is quickly changing. 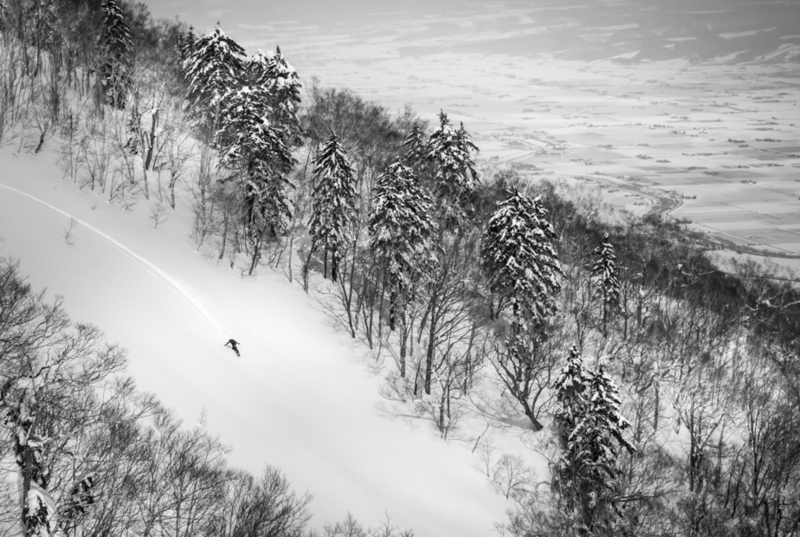 With the introduction of an Off Piste Gate system similar to the system operated in Niseko, Furano is the newest dream destination for skiers and snowboarders in search of the famous Japanese powder snow! 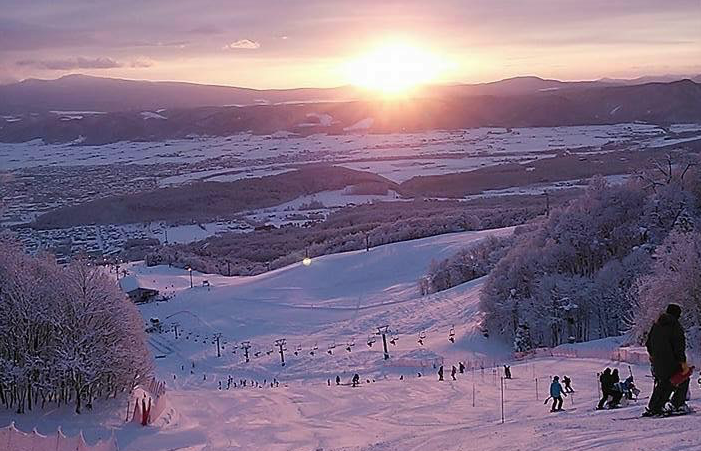 Furano offers a lot to those wanting to experience the best of Japanese skiing in a truly Japanese environment. 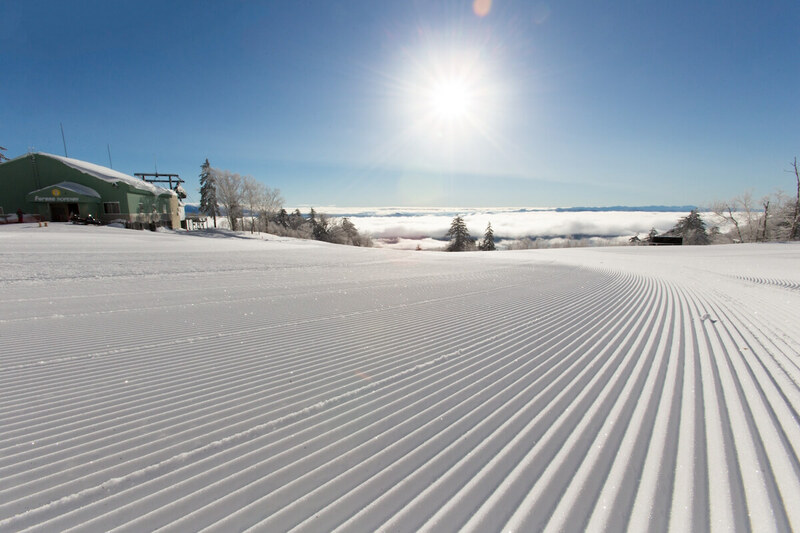 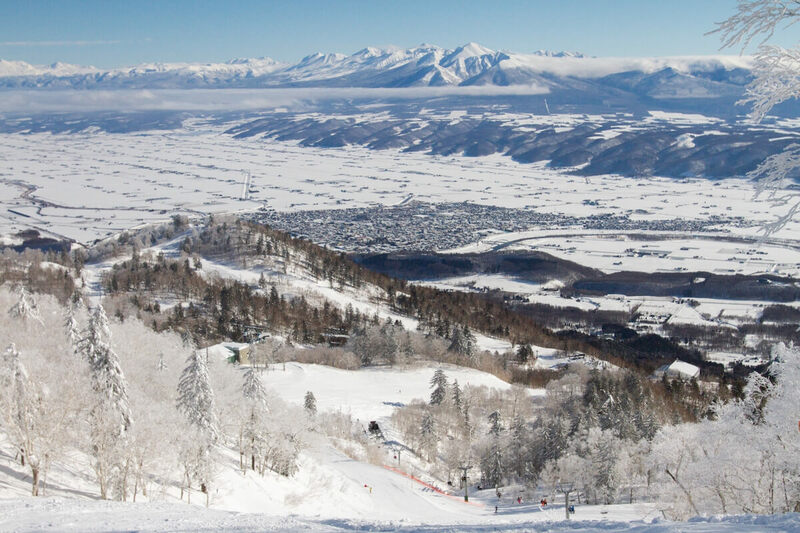 Furano is made up of Furano Resort and Furano Town, separated by the Sorachi River and manages to combine the best of Ski In / Ski Out Resort Hotels with an authentic Japanese Town of 26,000 people. 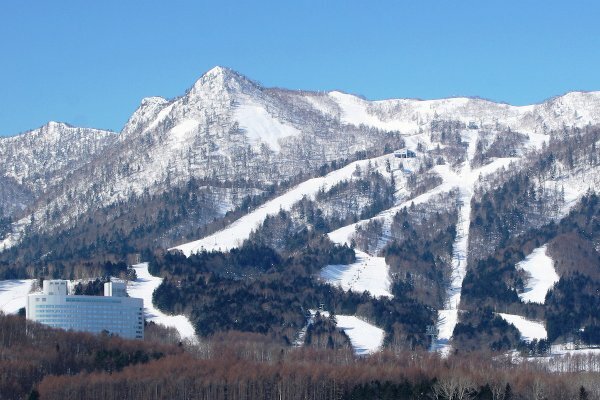 Furano also serves as a great base to explore the ski resorts and backcountry mountains of central Hokkaido such as Tokachidake, Asahidake, Kamui, Tomamu and Sahoro. 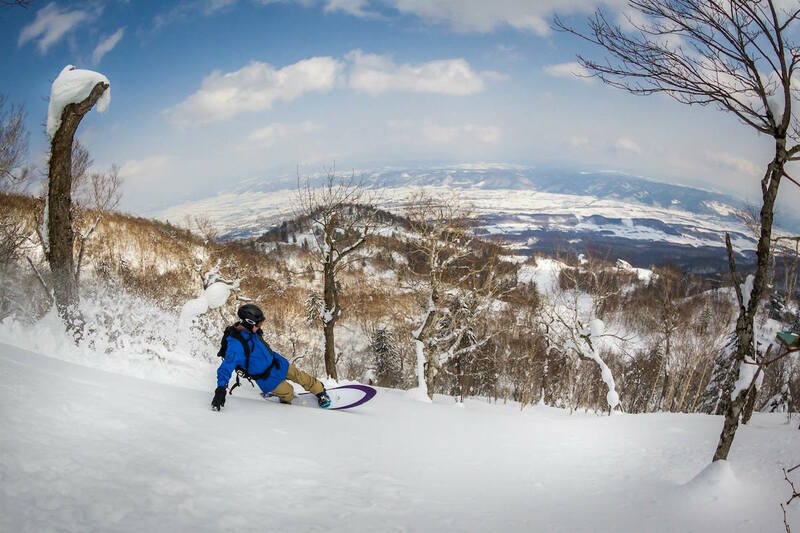 Furano has something for everyone with English speaking ski school and day care for families to full on off piste and backcountry experiences for powderhounds seeking the Japanese powder. 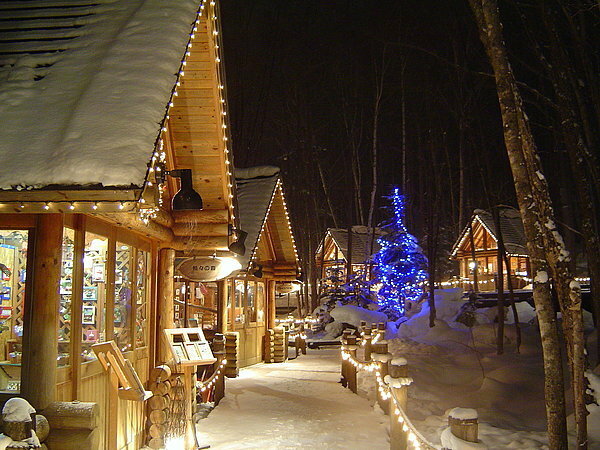 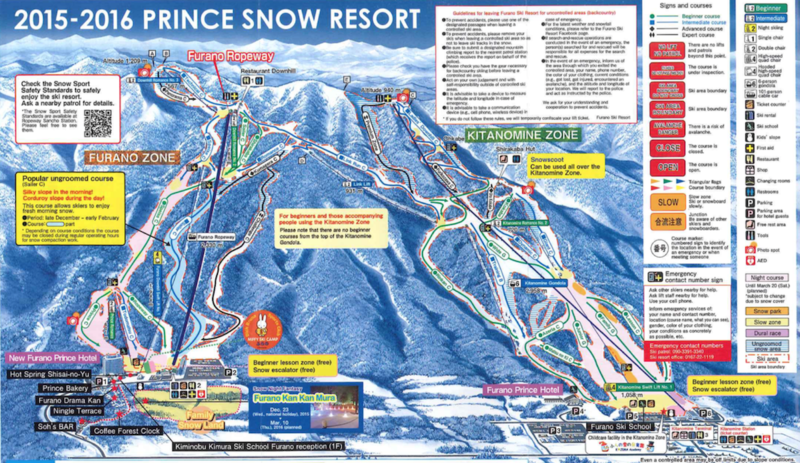 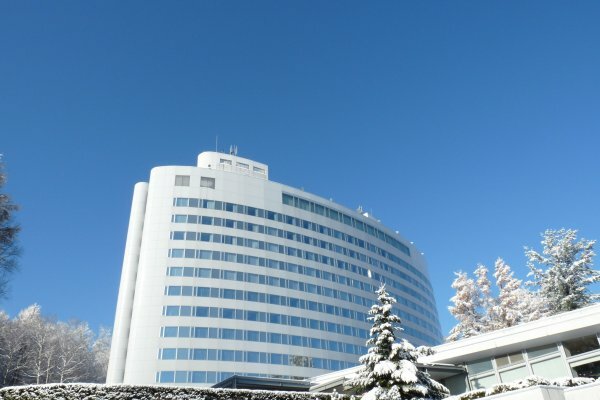 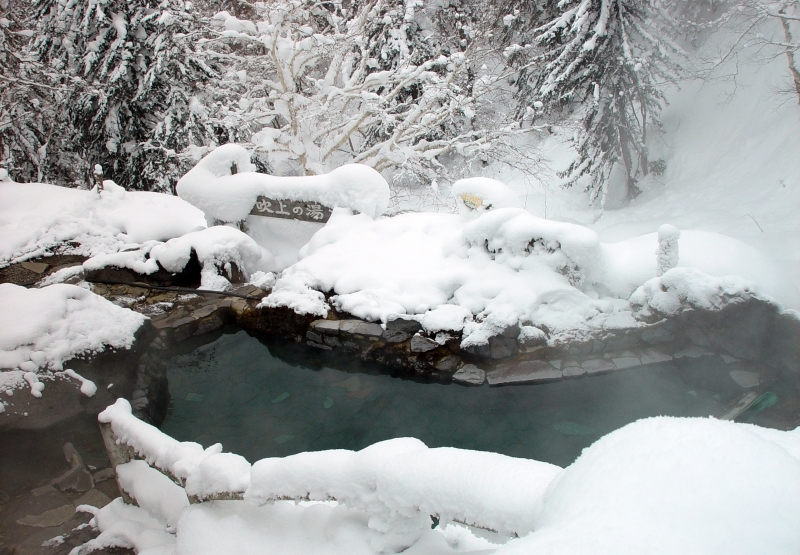 Furano has a mix of Ski In / Ski Out Resort Hotels, Japanese Pensions and self catering apartments located at the base of the Furano Ski Resort.